Home > Read the papers! > Materazzi sacked, three days after his appointment! 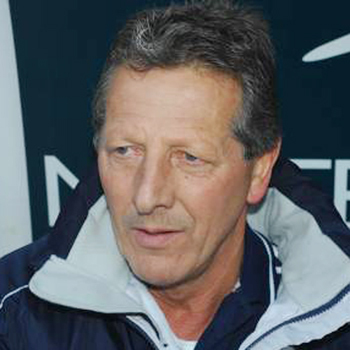 Materazzi sacked, three days after his appointment! It wasn’t a joke, as I hoped, but turned into one three days later. Unveiled on Monday as FC Brasov’s new and bravest coach in the club’s history (Brasov had lost 17 players this summer! ), Giuseppe Materazzi left the club today, with the official announcement coming from Ioan Neculaie, the wealthy owner, without any details. My bet is that he signed a contract without any clue about the club’s situation, taking for granted all the promises made in such moments, and needed just a couple of days to realize that he’s about to make a fool of himself.